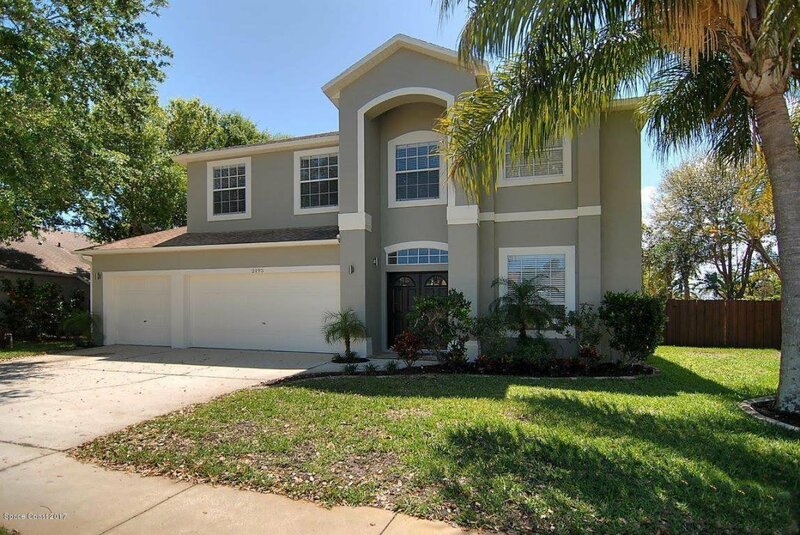 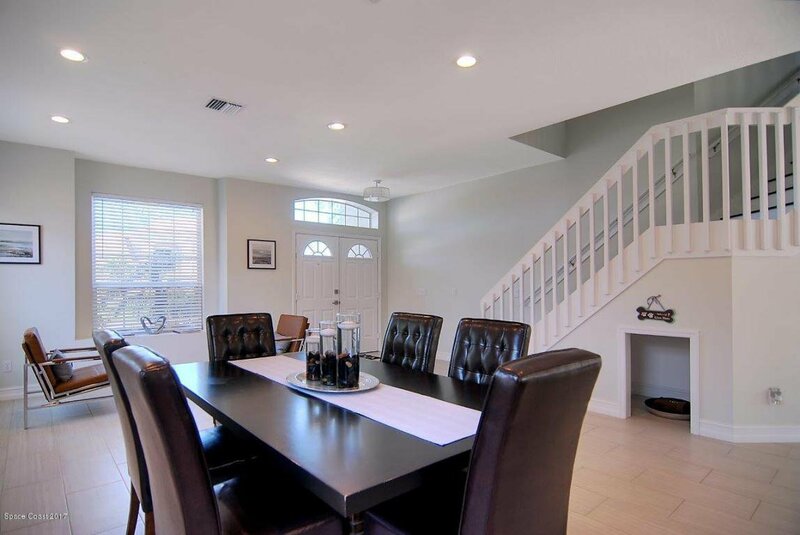 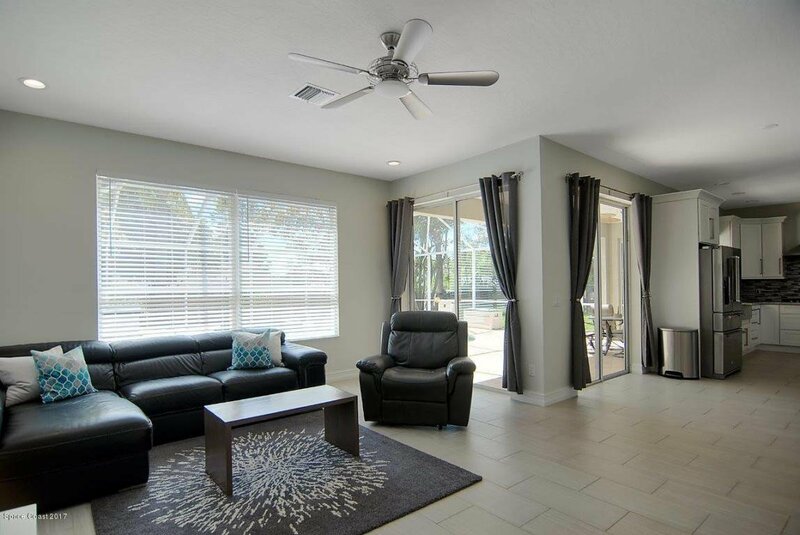 STUNNING 5 bedroom 3.5 bath 3 car garage pool home with over 2900SF located in Summer Brook. 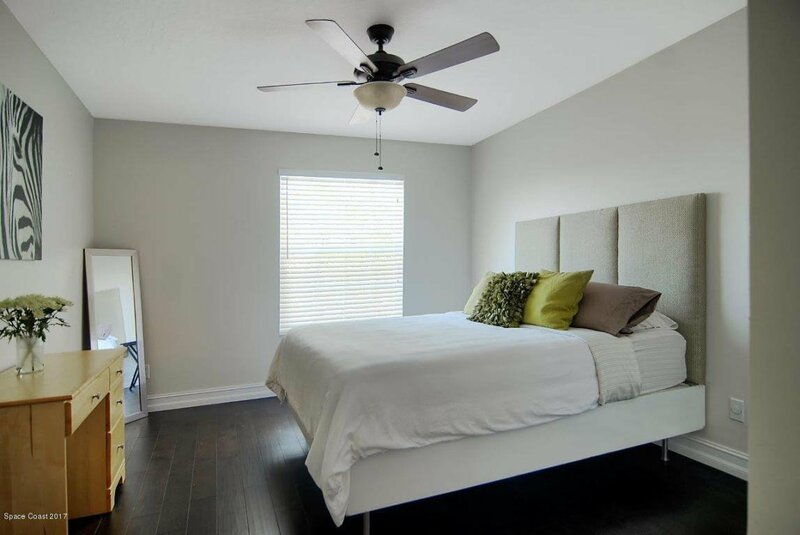 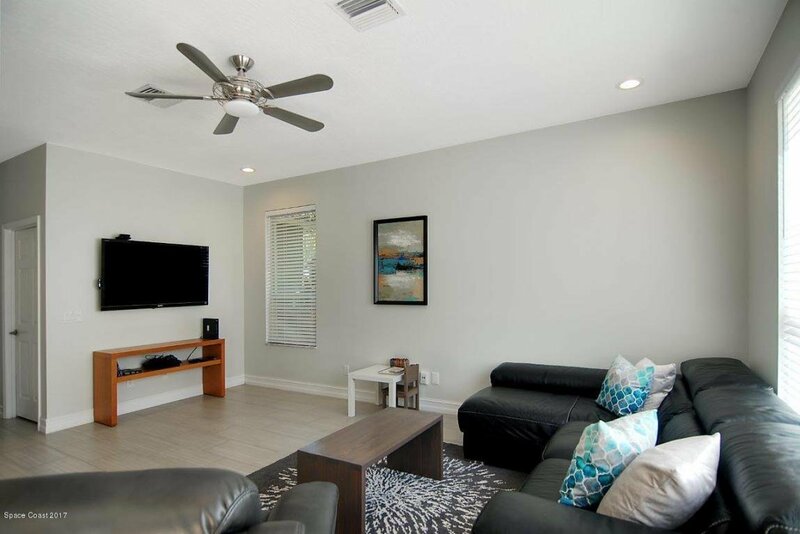 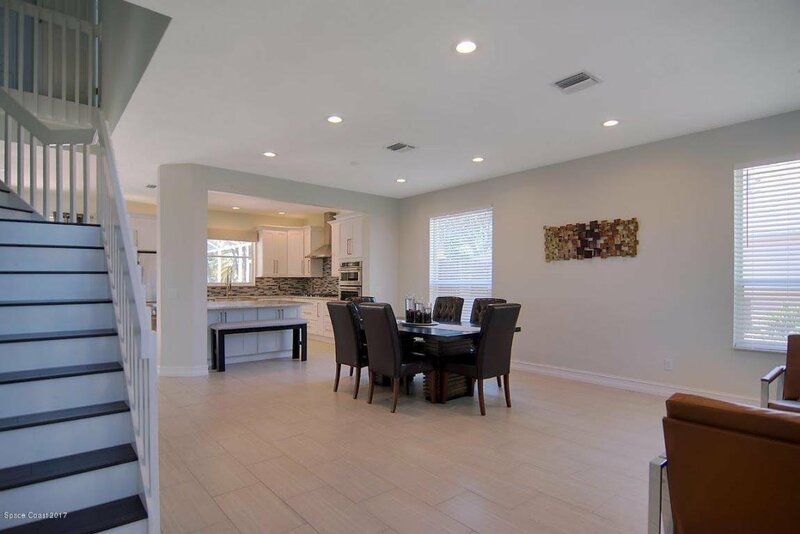 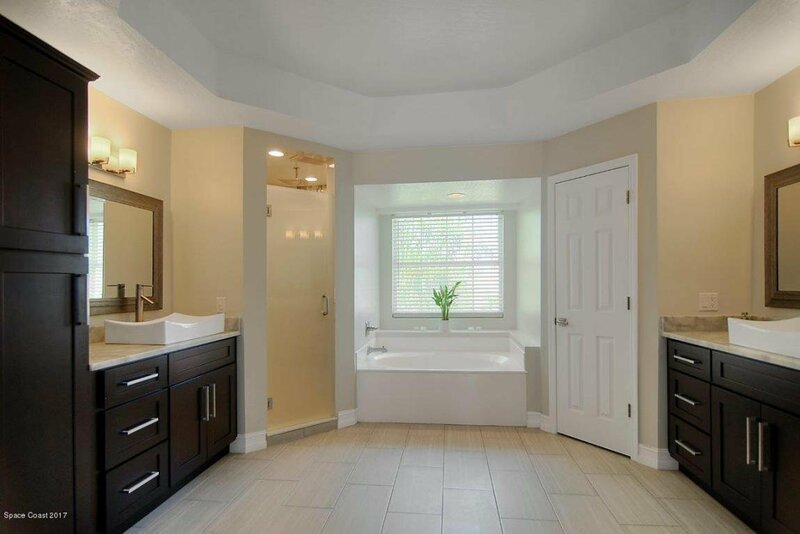 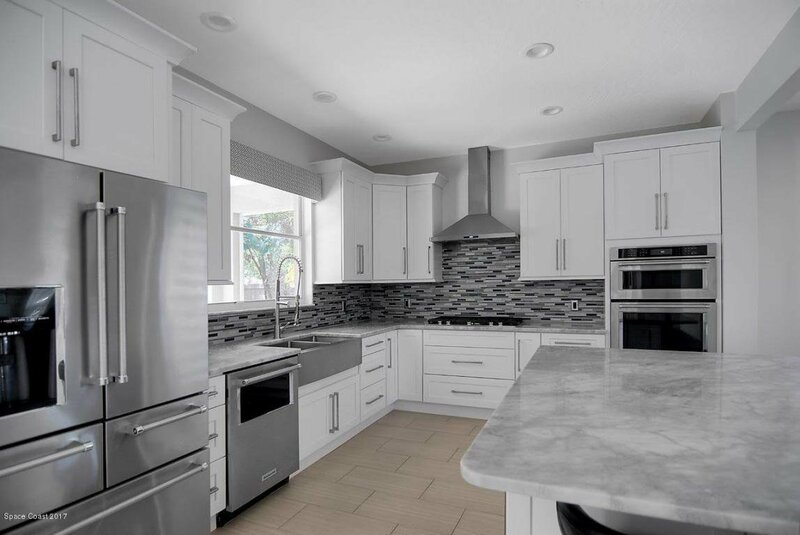 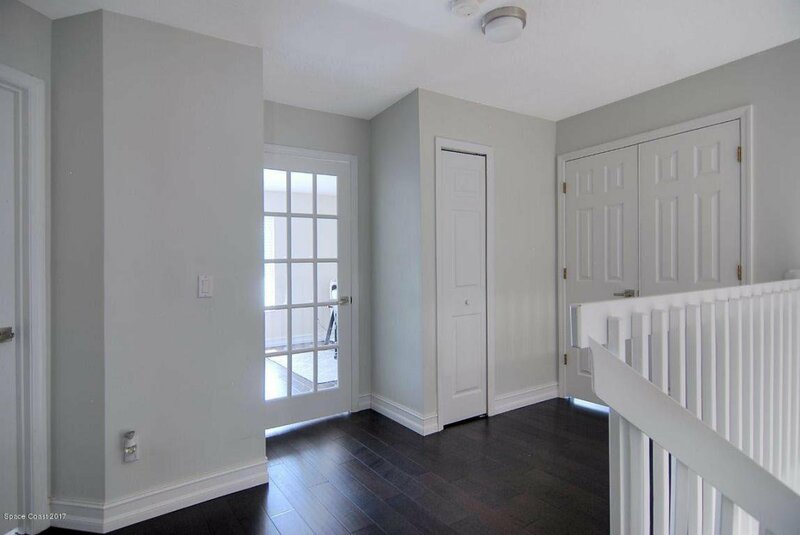 This home has been completely renovated from top to bottom, NEW wood stairs, NEW wood flooring, NEW SS Appliances, NEW paint (inside and out), NEW bathrooms, NEW Kitchen. 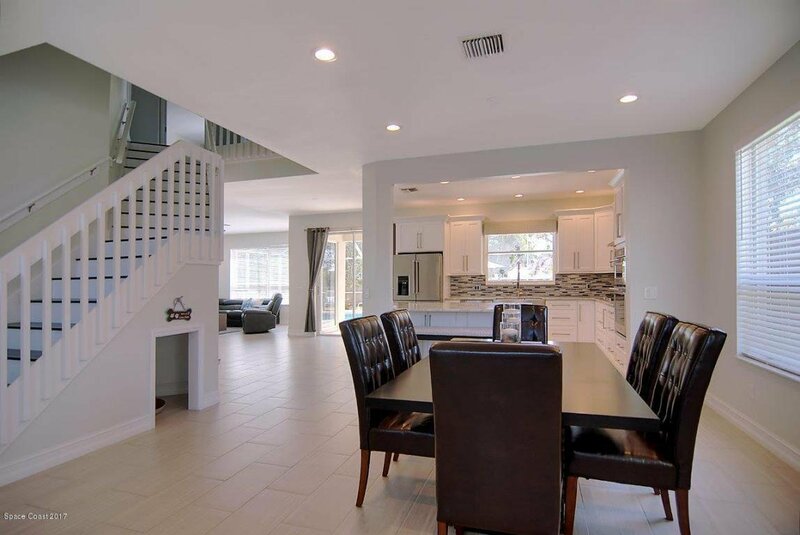 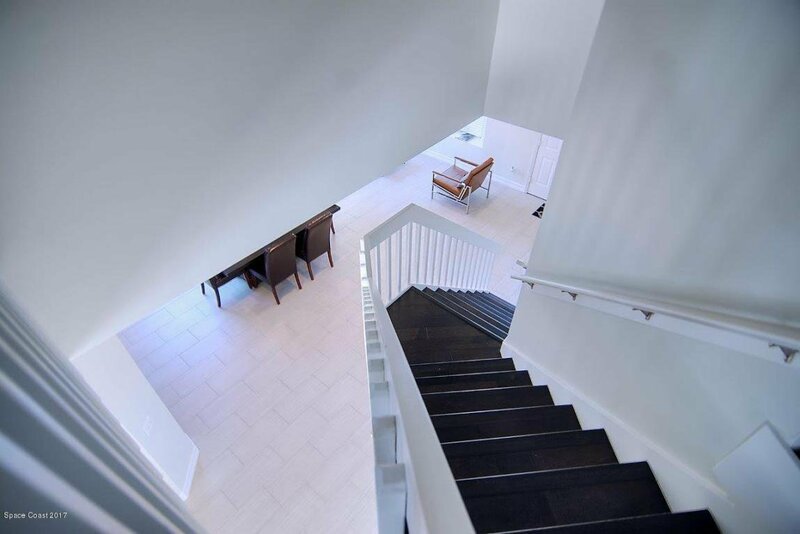 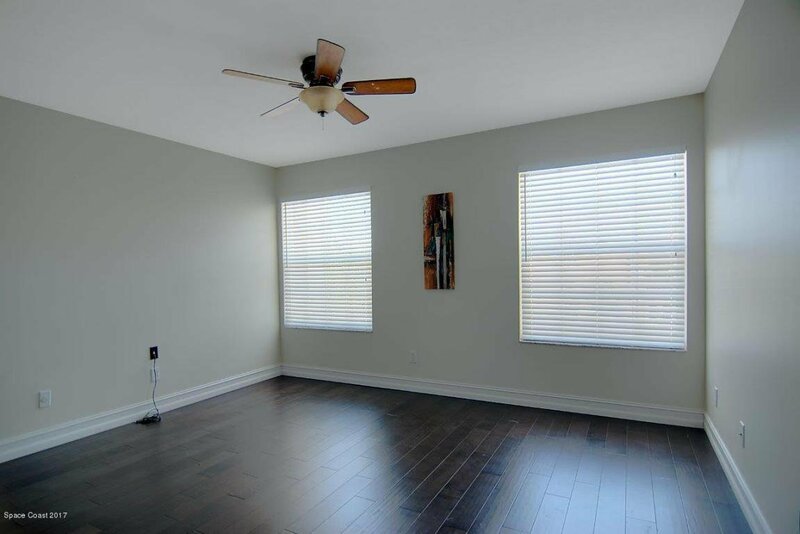 Walls were removed to achieve that open-floor plan, light and bright and airy. 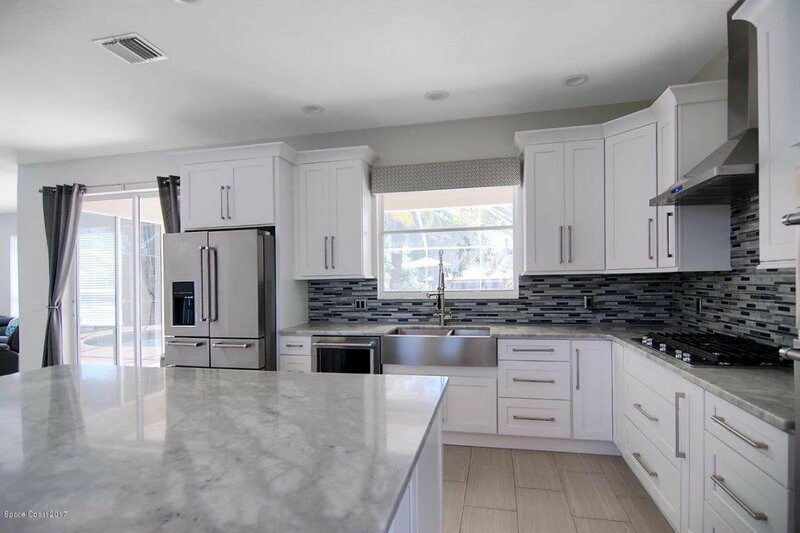 Enjoy cooking in the gourmet kitchen featuring the large center island also has an abundance of additional counter space and cabinets, including a custom pantry. 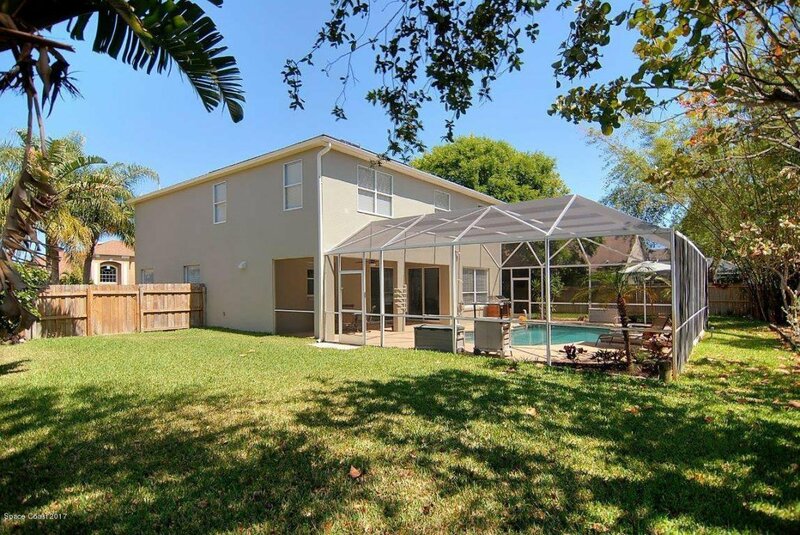 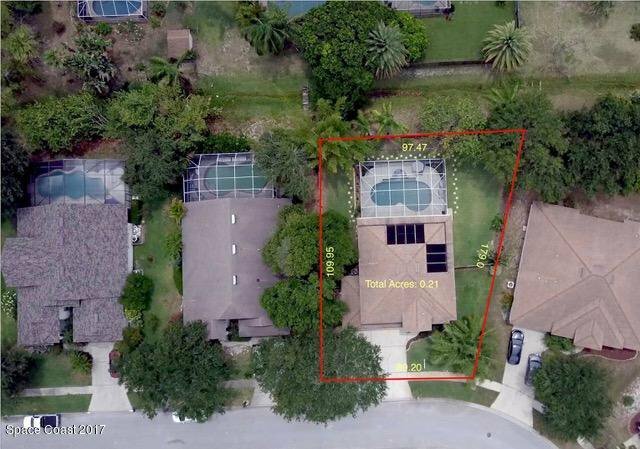 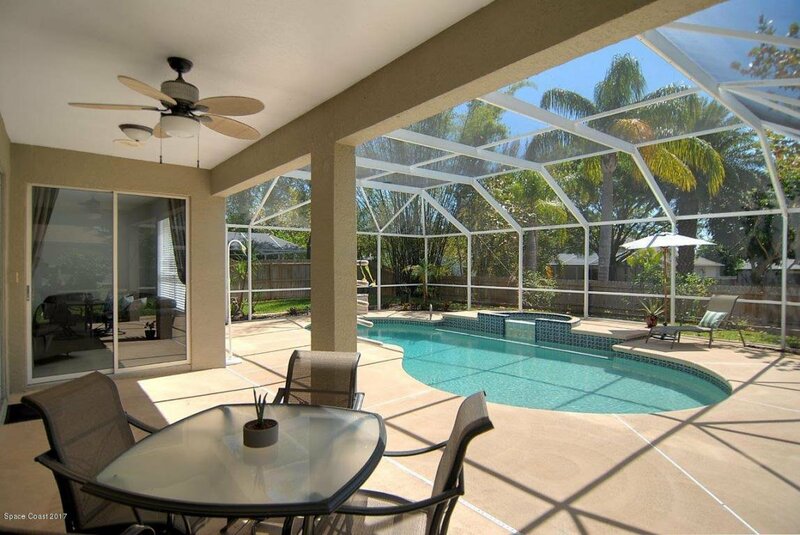 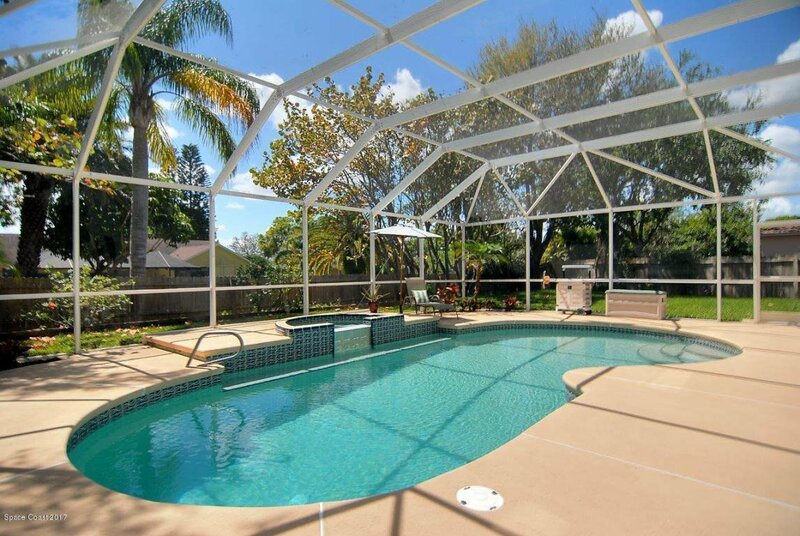 Screened pool and lanai for outdoor activities plus green space in your fenced-in yard to play. 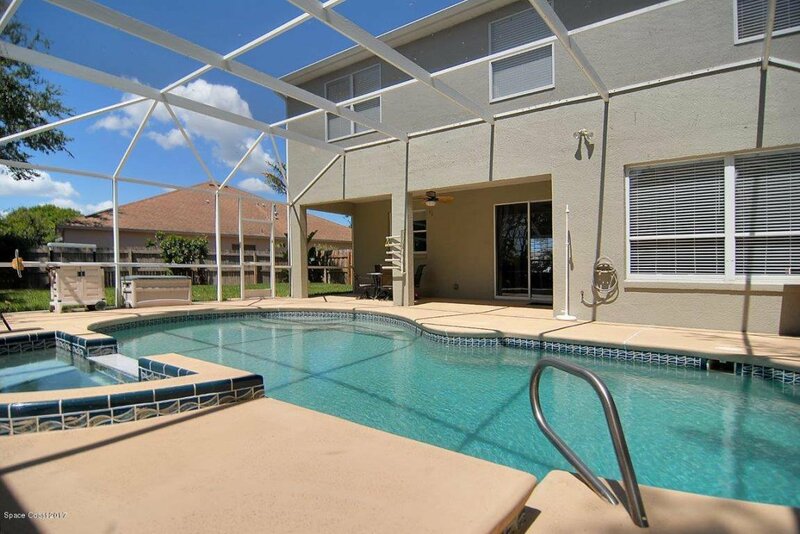 Close to beaches, restaurants, shopping and 95.